Welcome to the website of the St Helens Through The Lens project, a 10 month Heritage Lottery Fund supported heritage and arts project based in St Helens Library & Arts Service. The project aims to engage residents in uncovering the local history documented in the collection. The Geoff Williams Photography collection is a collection of over 3000 glass plate negatives, discovered in a former photography studio in 1984. The images were taken by local professional photographer Geoff Williams and include weddings, portraits, sporting occasions, events, hospitals, factories, buildings, community celebrations and more. A real snapshot of local life in mid 1950s St Helens. The images has been digitised, and are being sorted, catalogued and described by a project archivist and team of volunteers. The catalogue will be added onto our online catalogue. The project also includes a creative element; with the appointment of artist-in-residence Debbie Adele Cooper, who is hosting a variety of events and workshops to encourage creative exploration of the collection. The project will culminate with a final piece of creative artwork inspired by the collection and the journey the project has taken. For all enquiries relating to the project, please fill in the contact form below or contact Local History & Archives lha@sthelens.gov.uk. 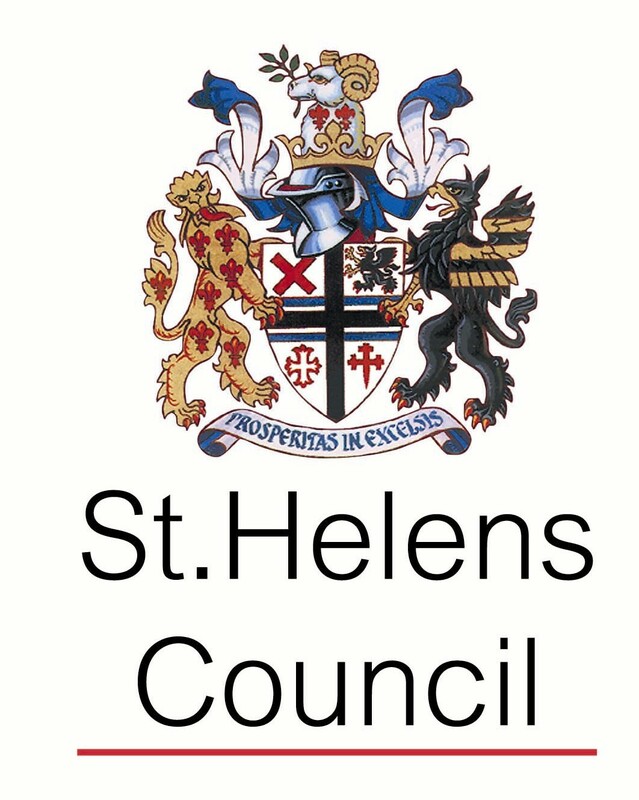 Where grounds for complaint are plausible, material that can be controlled by St Helens Local History & Archives will be temporarily removed from public view online pending an agreed solution. No material may be published without the prior permission of both the copyright holder and St Helens Libraries. All applications for publication must be made to St Helens Libraries in the first instance, but responsibility for ensuring copyright clearance rests with the user. Material may be used for educational purposes (research, education, teaching and private study) but not for commercial purposes (selling, reselling or using the material any financial or commercial gain).